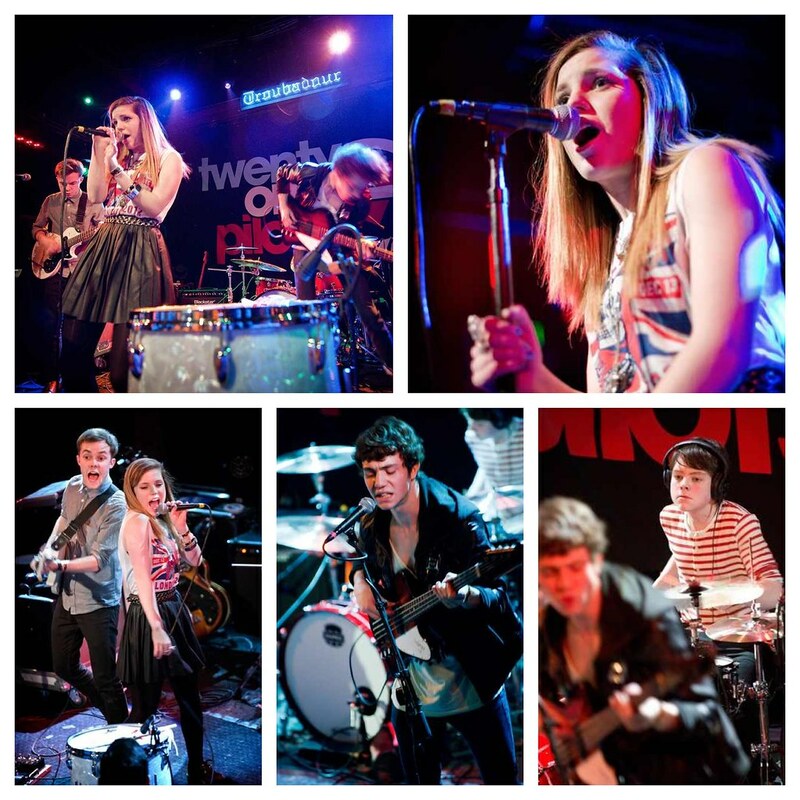 The 'IT' band of the year has been LA-based siblings Echosmith. And it's been busy for the group, just coming off a featured spot on this summer's Vans Warped Tour. With their SoCal, sparkling-pop sound, the siblings consisting of Sydney, Jamie, Noah and Graham recently performed their hit song "Cool Kids" on NBC's Today show and was featured this week at Apple's new iPhone 6 and iWatch unveiling. Not to mention, they've been named VH1's "You Outta Know" Artist for the month of October.